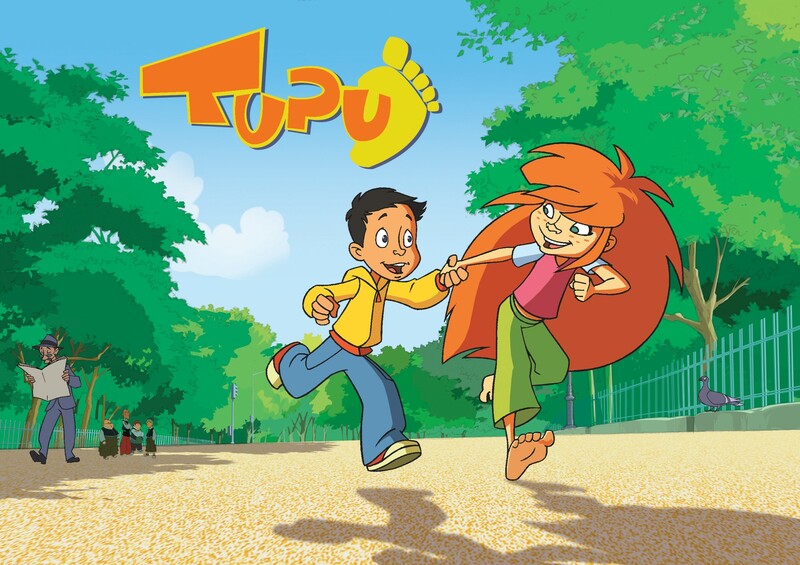 Who would have ever believed that Tupu, a wild child raised by animals in Central Park and Norton, the introverted young son of the Mayor of New York, would become the world’s best friends? Thanks to their budding friendship, Norton turns into a bold, young Indiana Jones! As for Tupu, she heads off to discover our so-called civilization!